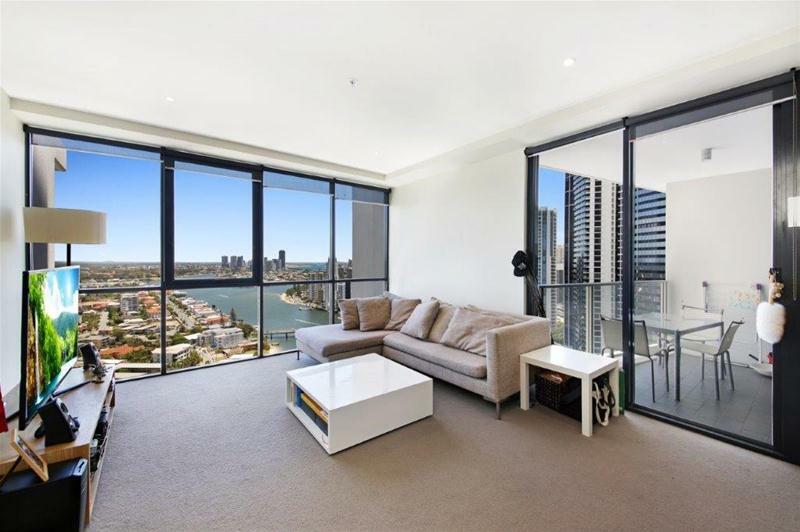 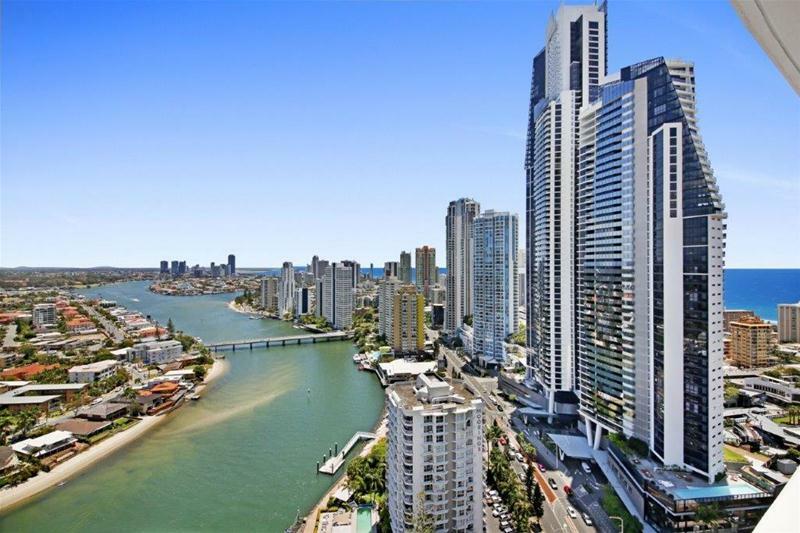 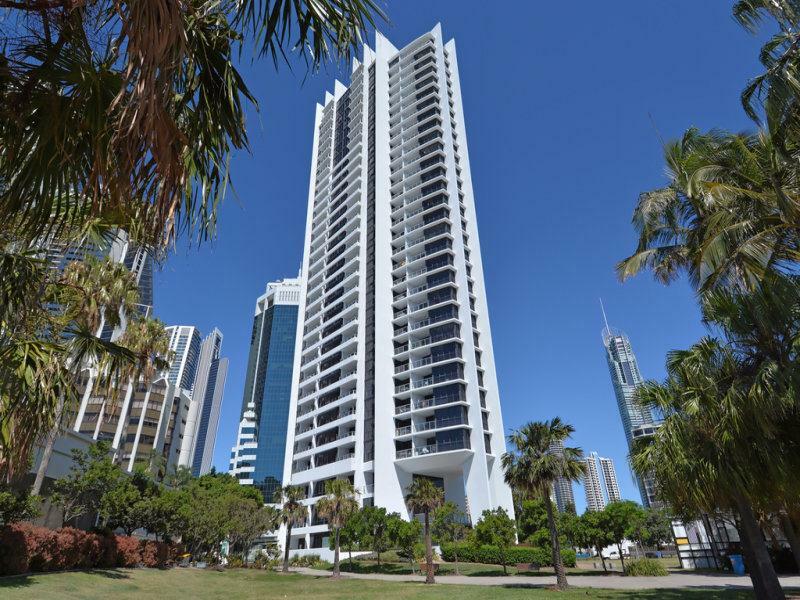 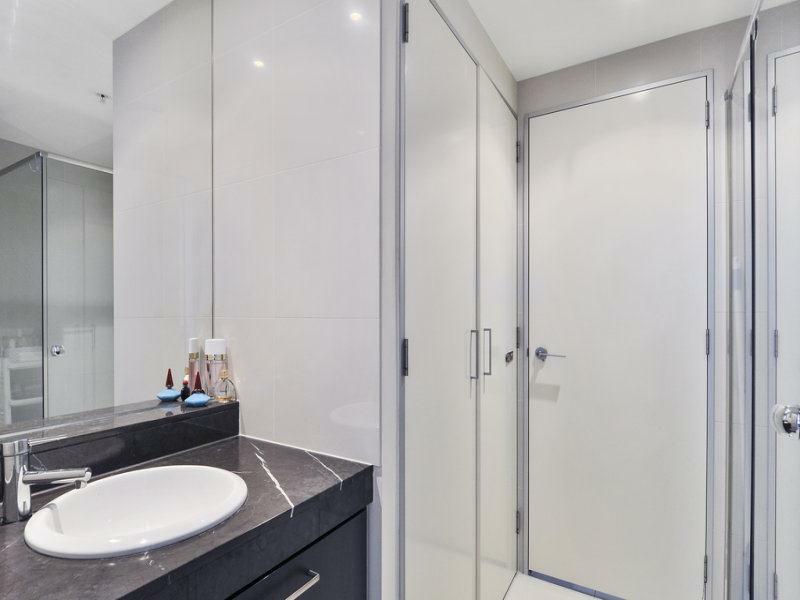 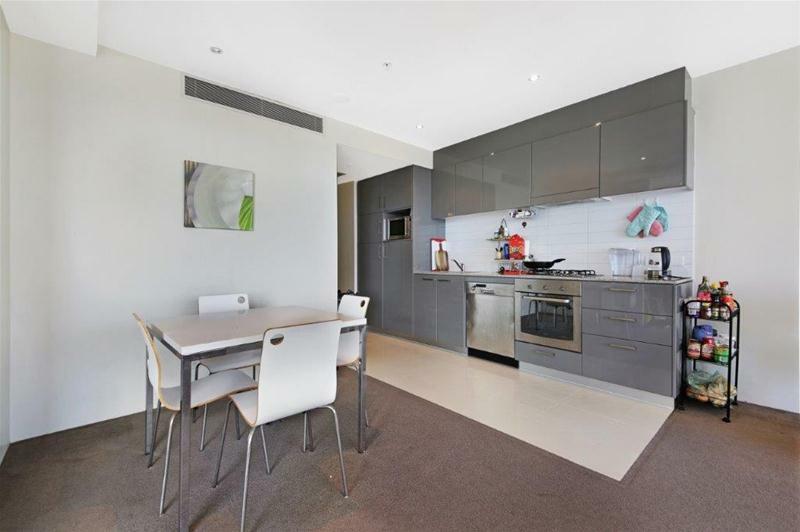 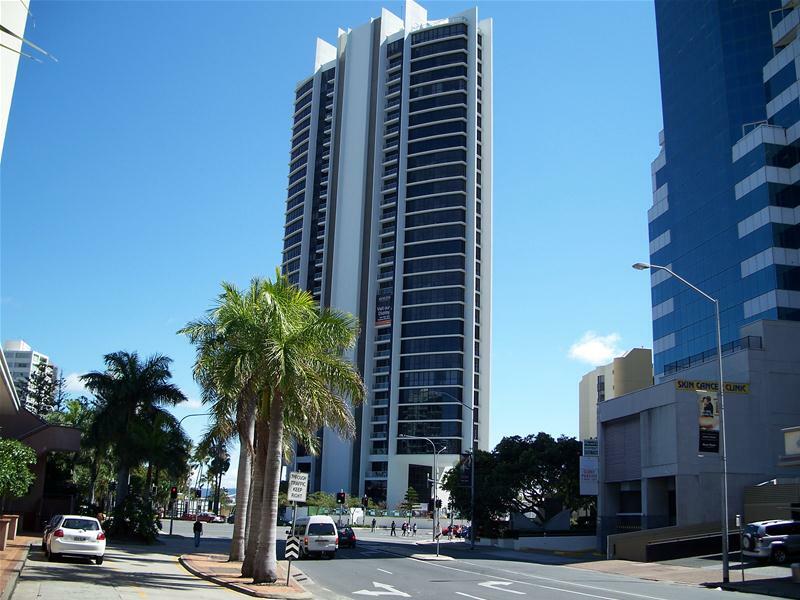 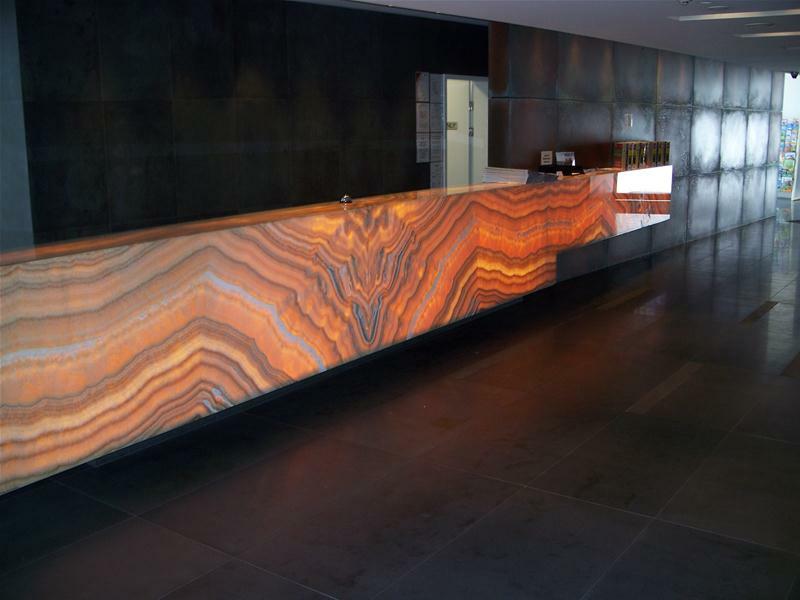 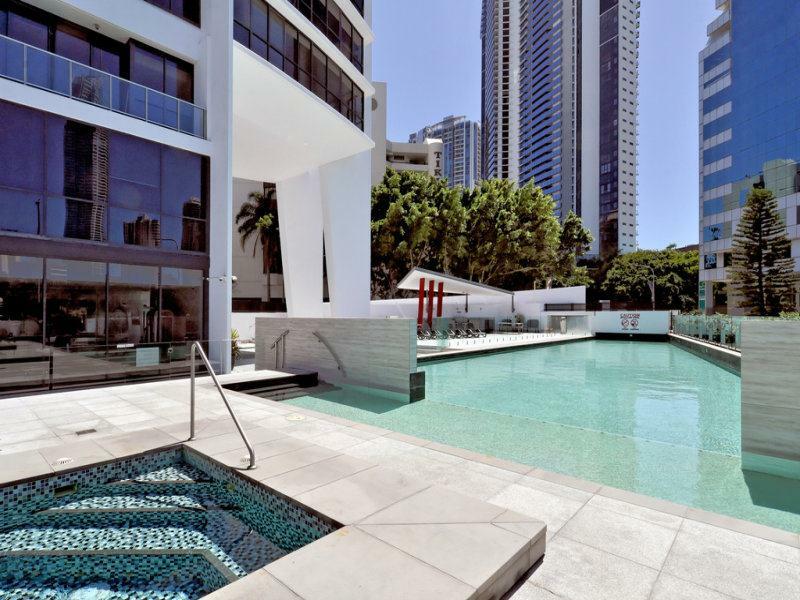 Located on the 28th level of the ultra-modern Avalon apartments this chic contemporary 1 bedroom, 1 bathroom furnished apartment in the heart of Surfers Paradise offers the best in apartment living. 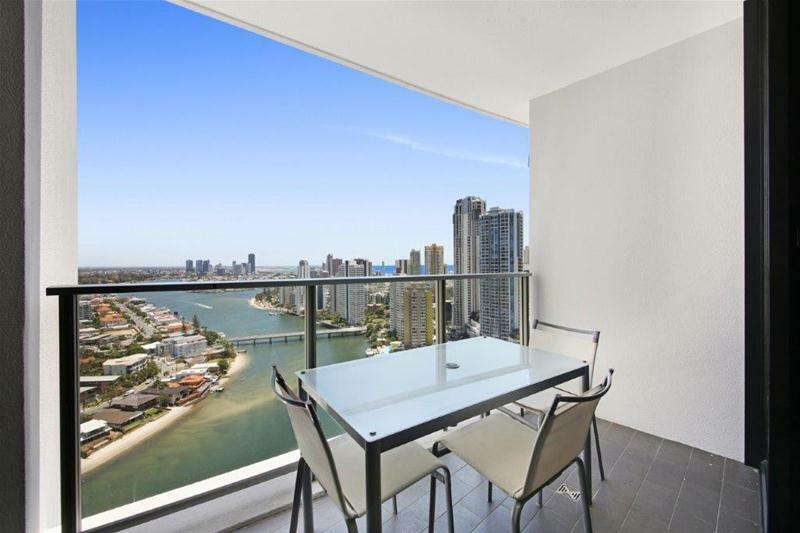 The apartment boasts a well sized living area which leads out to the balcony that entertains spectacular river, ocean, city and hinterland views from the elevated position on the 28th level. 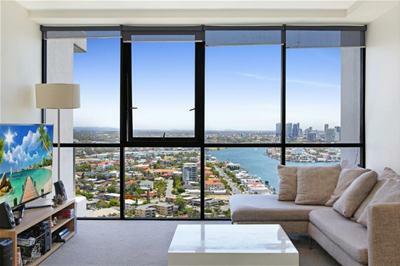 High floor apartments in Avalon are highly desirable and sell quickly because of their amazing views. 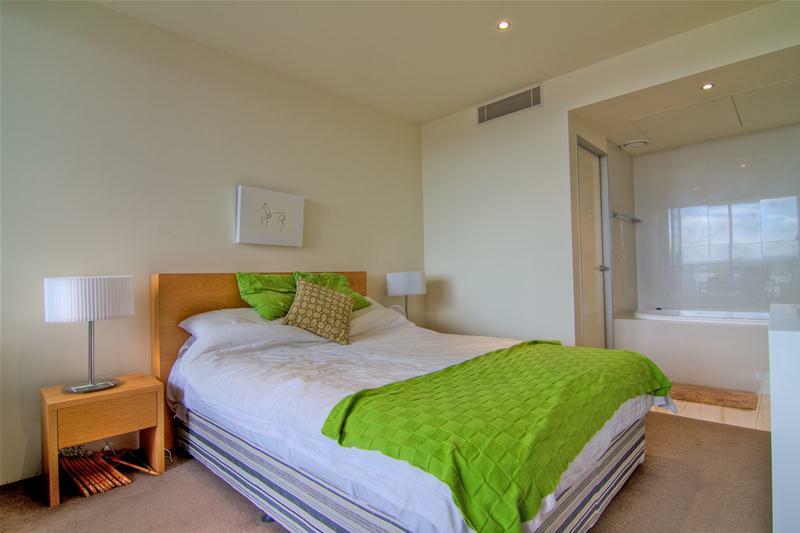 The kitchen and laundry are fully equipped with modern appliances and the bedroom is generously sized and links to the bathroom. 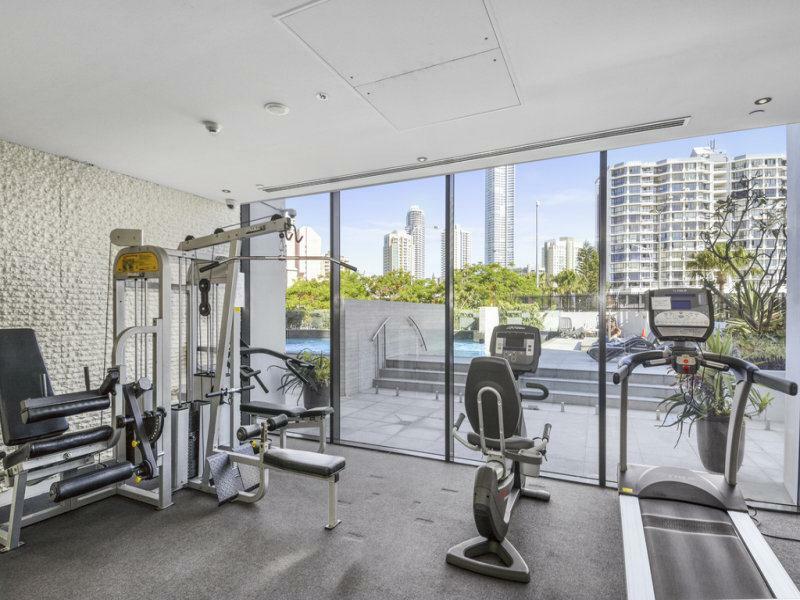 Enjoy the high rental return and low body corporates in this near new sun land designed boutique residential building which features include a massive in-ground pool, spa, sauna, gym, bbq and conference areas. 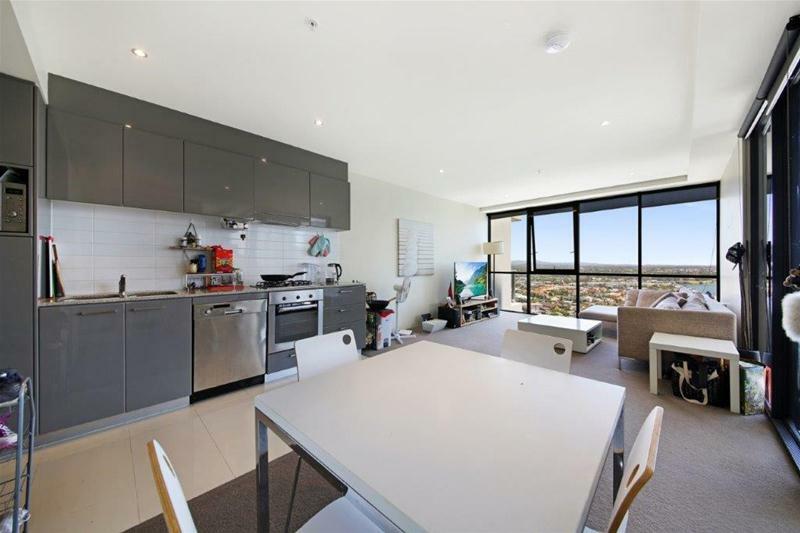 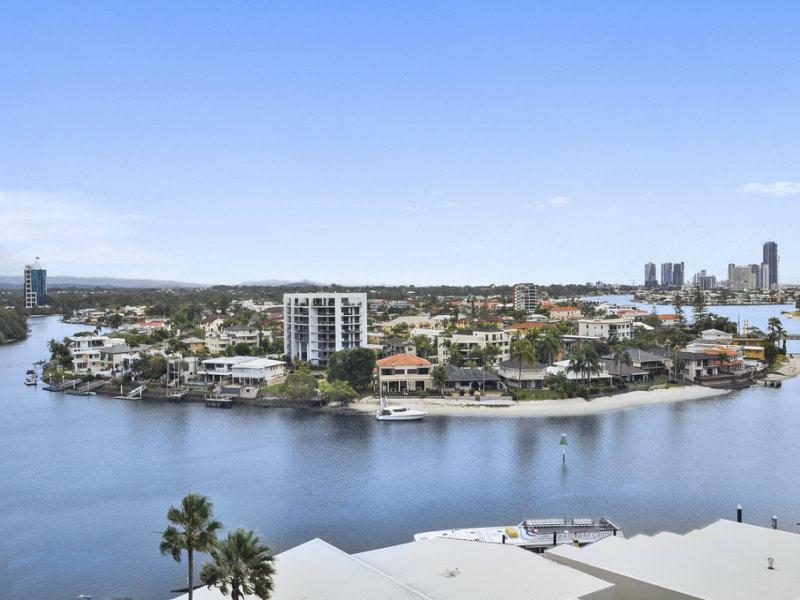 Located 600 metres to the beach and less than 100 metres to the best in shopping, dining, entertainment and the light rail, the apartment boasts the perfect lifestyle position. 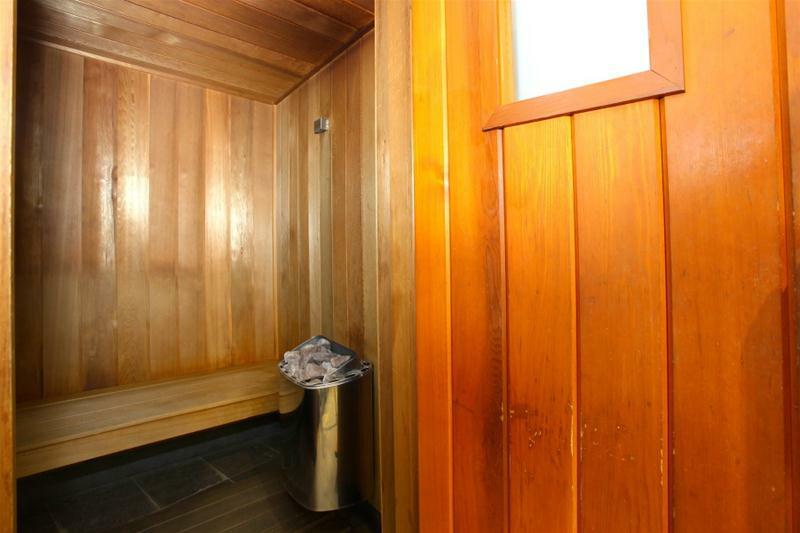 Be quick as the owners have priced this property for an immediate sale! 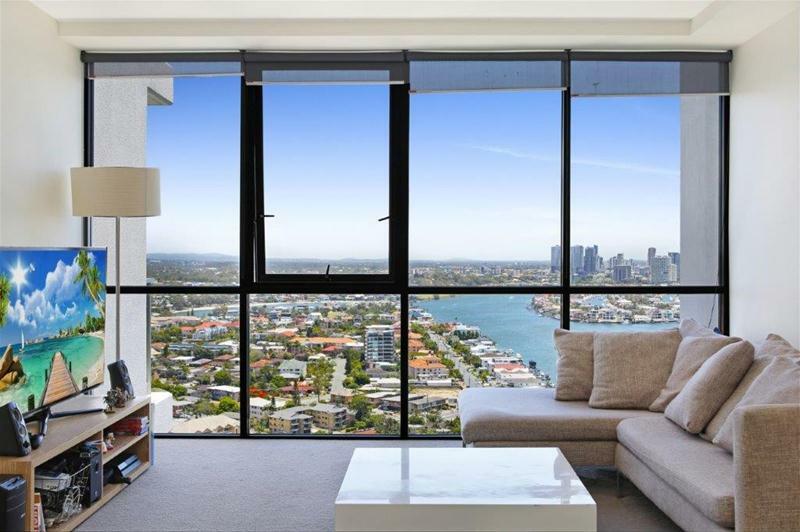 Contact the exclusive agent to arrange a viewing.